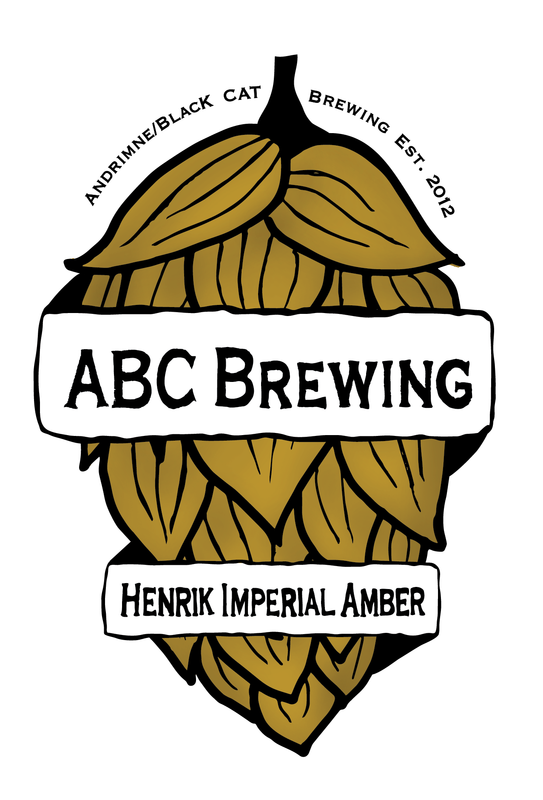 Although the brewers at ABC Brewing have been abroad to brew their beers, the beers have only been sold in Norway – until now. A couple of days ago 18 kegs of Henrik Imperial Amber were shipped to the Land of a Thousand Lakes – Finland. The Finnish importer, Pikkulintu Oy, is recognized as one of the best importers in Finland. Hopefully this will not be the last shipment of ABC beers making it’s way abroad. We are certainly open for more.